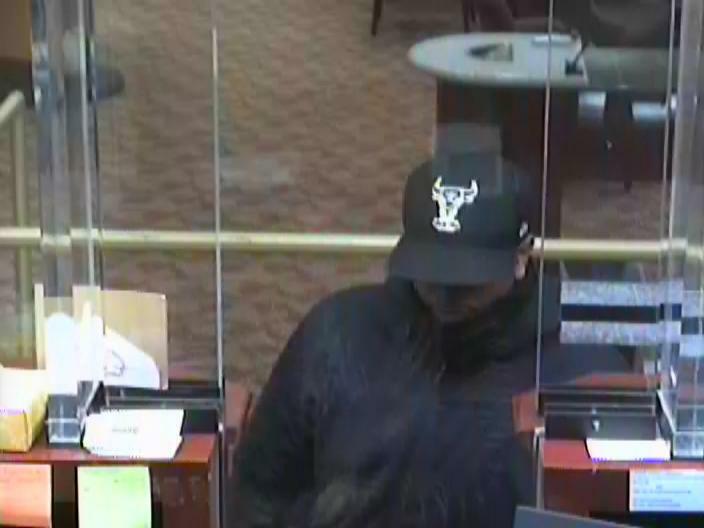 Arlington County Police and the FBI are asking for the public’s help in identifying a man who robbed a bank on Columbia Pike Friday evening. The Capital One branch on the 3500 block of Columbia Pike was robbed around 5:40 p.m. A suspect approached a teller, implied a weapon and demanded money. He fled with an undisclosed amount of cash. “The suspect is described as a black male, approximately 5’5” to 5’8” tall, with a medium build and wearing all dark clothing,” police said in a press release.